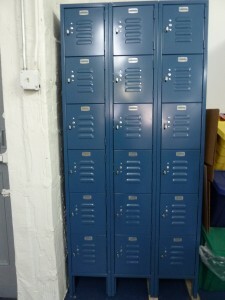 There are 18 lockers available for all members to rent at a price of $10 a month or $100 a year. 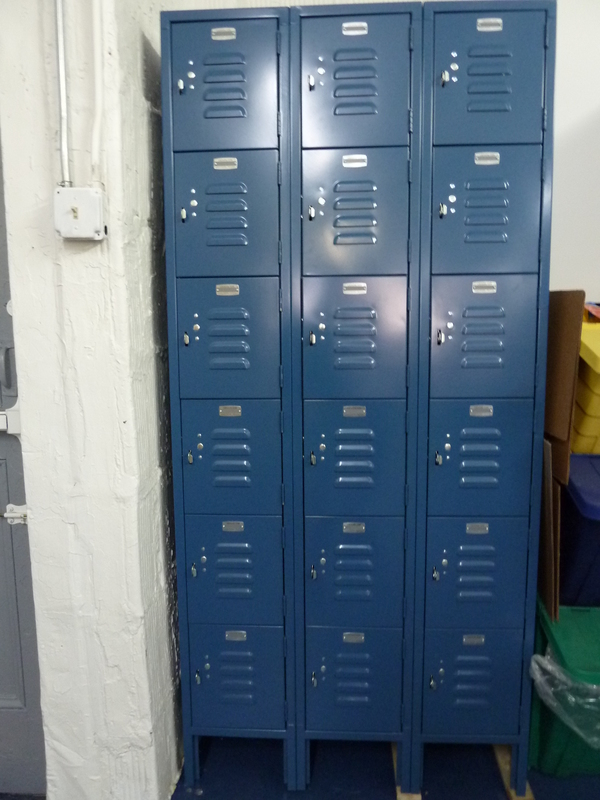 These lockers are for tools and materials. No flammables or corrosives may be stored in them. Please speak to Erin or Brian about renting locker space.